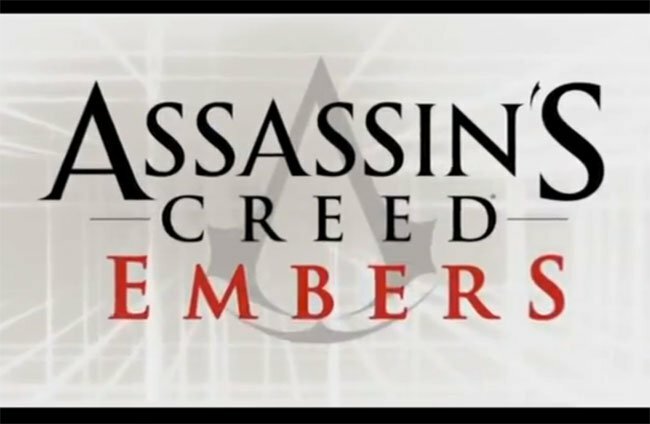 Ubisoft has announced that it will be releasing a short animated movie called Assassin’s Creed Embers, the short movie will be released alongside the launch of the third game in the Assassin’s Creed series, Assassin’s Creed Revelations in November 2011. Watch a quick trailer for the new Assassin’s Creed animated movie after the jump, which has been created by the UbiWorkshop, a production division located within Ubisoft Montreal. The new movie will be available with the Assassin’s Creed Revelations Animus Edition, together with the Collector’s Edition, and as digital download on Xbox Live and the PSN. According to Ubisoft, Embers “will expand on the final chapter of the life of master assassin Ezio Auditore and a journey that has spanned more than four decades”.